At Multicomp, we can assist in custom manufacture of any stainless steel component or fitting to the specifications and tolerances you require. With a full range of State of the art CNC machining centres available, we can fulfill almost any requirement related so stainless steel machining. We also provide assembly and packing services are available as required. In addition, Multicomp specialises in Turn Table Purge Welding of tubular stainless steel components. Our experienced team are highly trained in specialist Tig welding and specialised Stainless steel component manufacture and finishing. 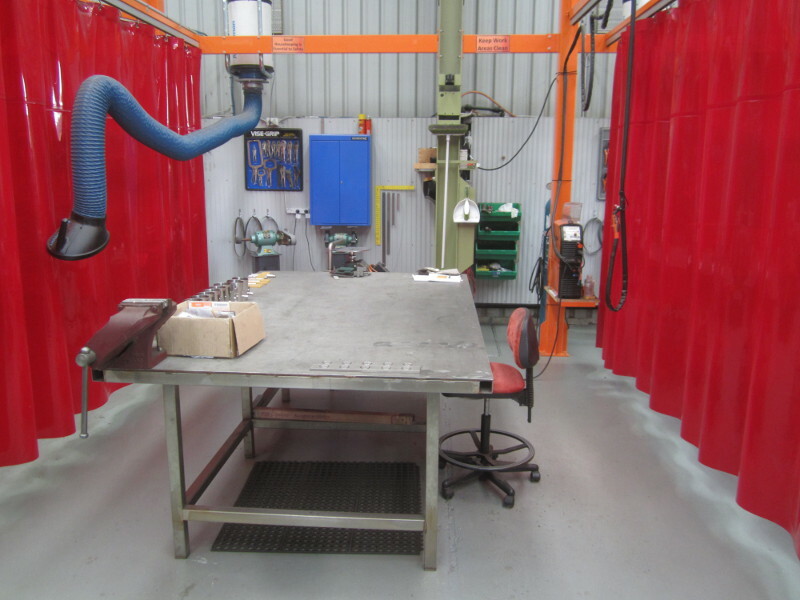 We have multiple fully equipped tig welding bays to get the job done. Attention to detail is our expertise! Quality assurance by our in house systems and via our partners is our priority.